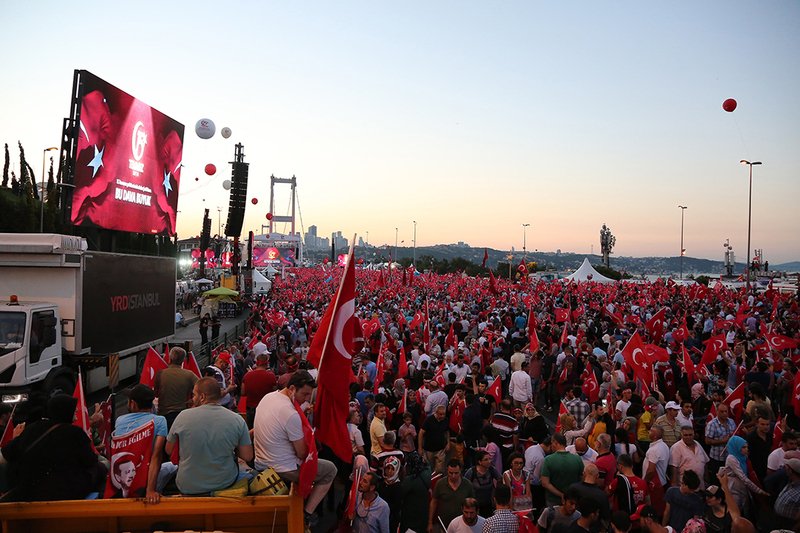 The Second Anniversary of the 15 July Democracy and National Unity Day, which is a legend of rebirth for Turkey, and which was realized through our nation’s resolve, faith and determination, was commemorated on the Martyrs’ Bridge in attendance of thousands of patriotic citizens. 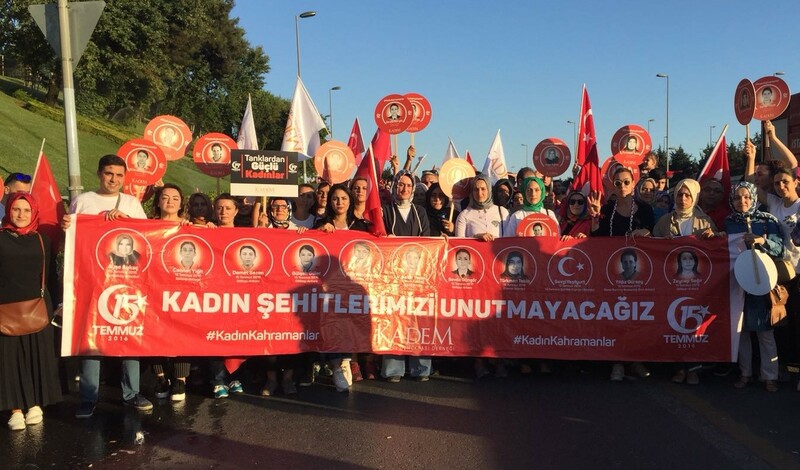 KADEM attended the “National Unity March” organized on 15 July with its board of directors, its employees and all of its members. 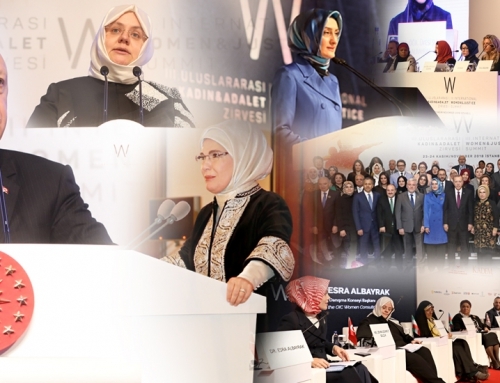 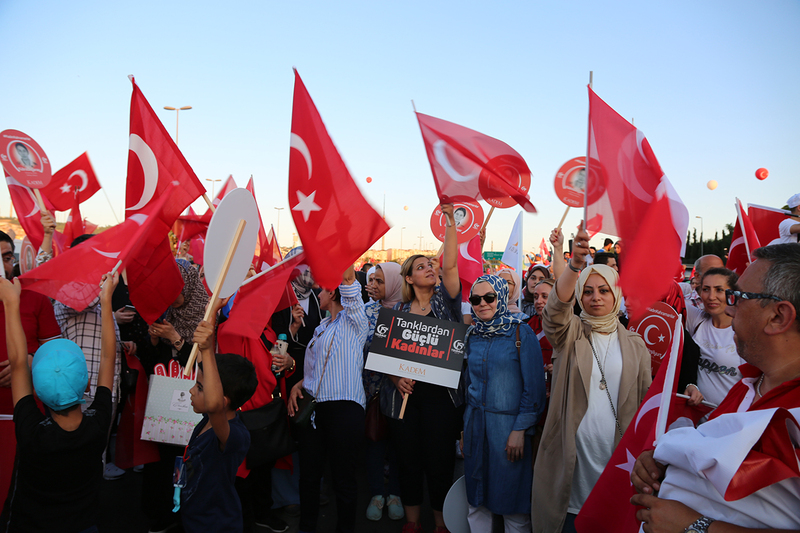 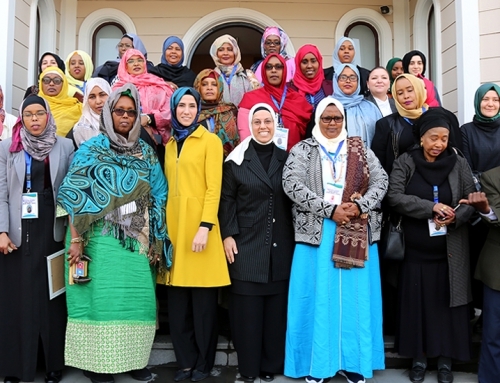 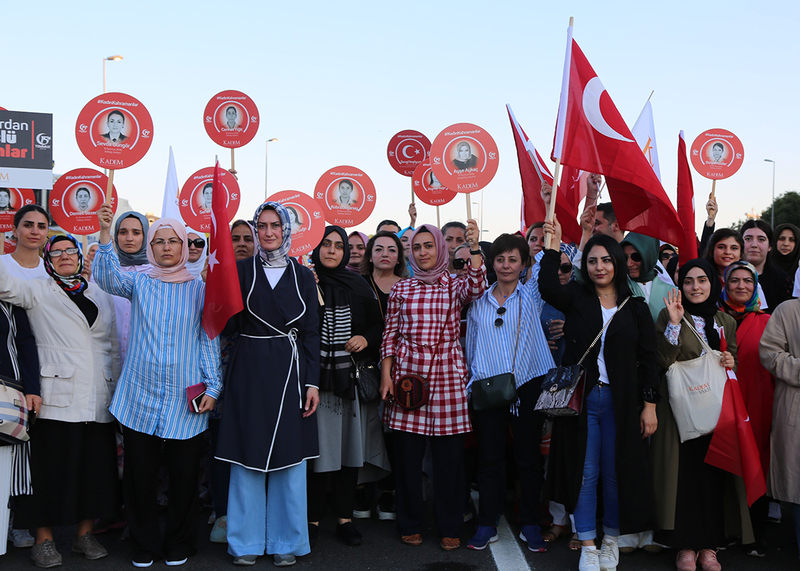 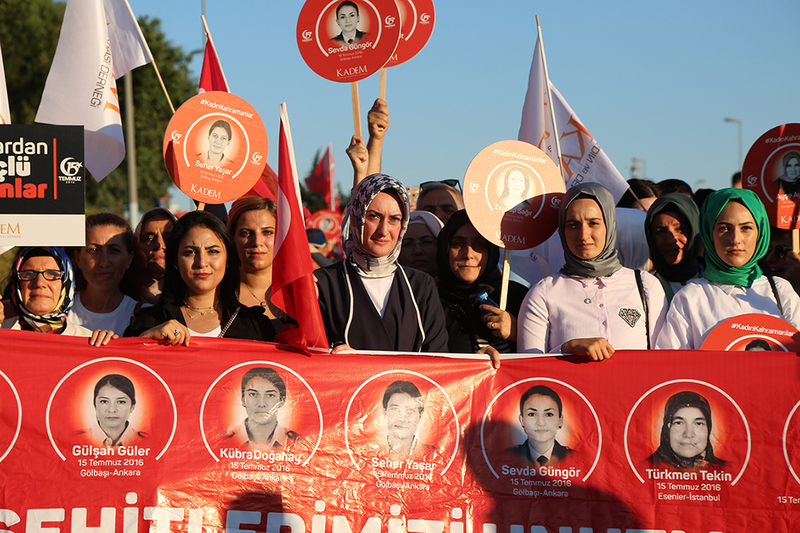 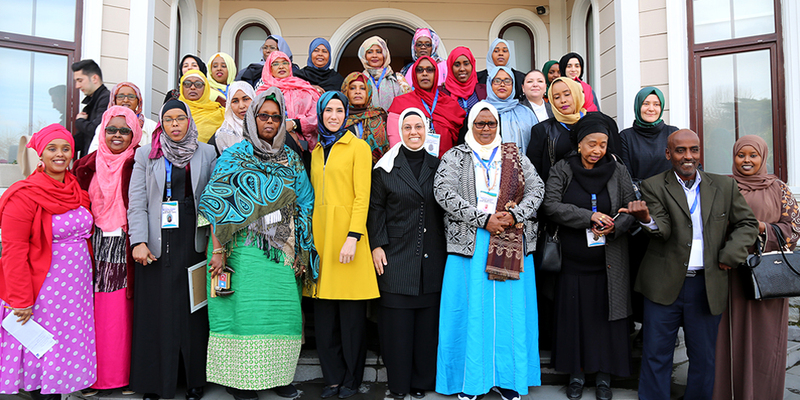 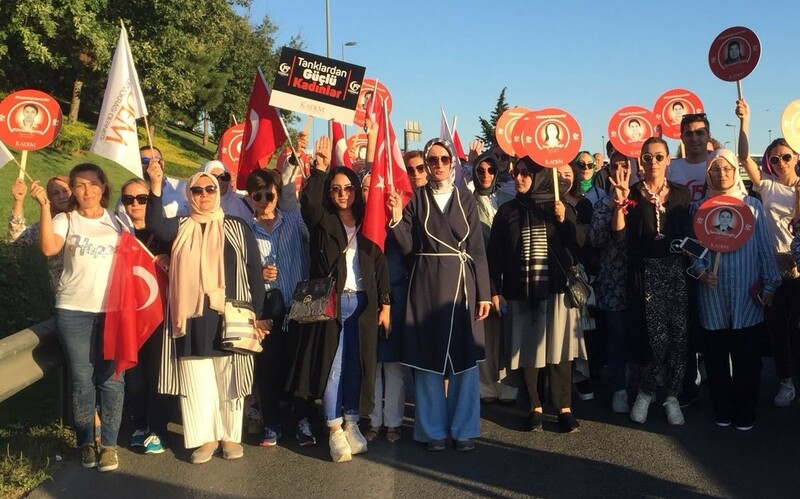 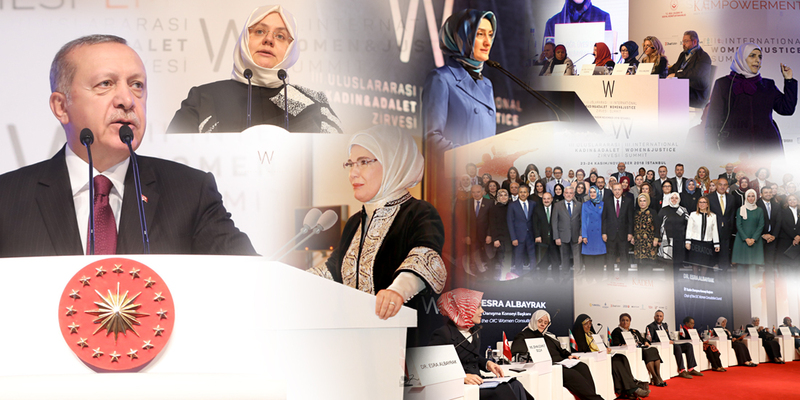 Setting off with the slogan “Let’s Walk Together,” KADEM members marched to the Martyrs’ Bridge holding banners and bills bearing photographs of the woman martyrs of 15 July. 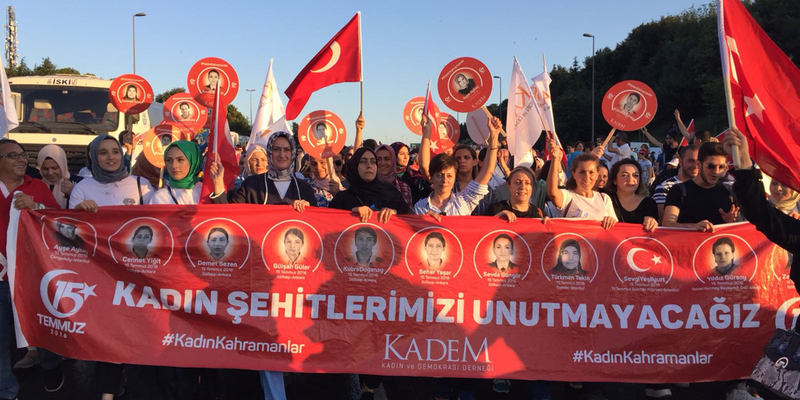 Attending the meeting on the bridge, during which the names of those who were martyred on the night of 15 July were read one by one, and prayers were made for God’s mercy on all of our martyrs, the KADEM team kept watch through the night with the citizens.